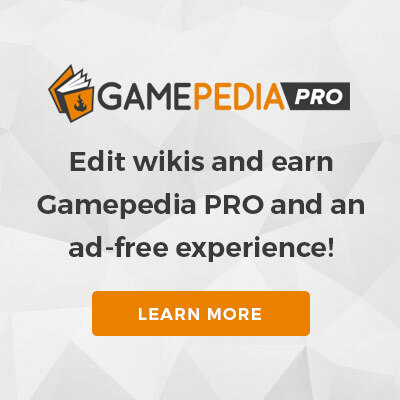 See how you can help contribute to the Sandbox Evolution Wiki! Remember to maintain a standard for grammar and punctuation in your contributions, please. This page was last edited on 17 November 2017, at 19:17.